/User Guide /How to use OBS? Now we are using OBS to improve on user support. After stop recording, we can get 5minutes before the error occurred then easy for us to troubleshoot/analyze the error. 1. 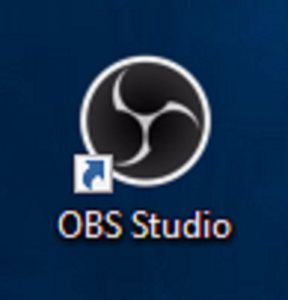 Select OBS Studio icon on your desktop. 2. 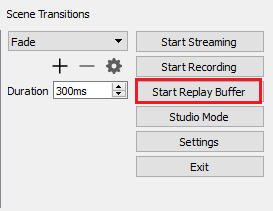 Click “Start Replay Buffer” button. Then, minimize it. 3. When an error occurs, press “Alt + Insert” button at one time to stop recording. OBS will record the last 5 minutes of the recording.